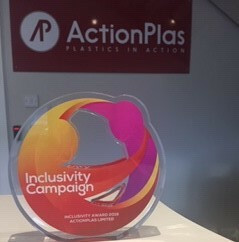 Actionplas has grown into one of the largest speciality machinists and suppliers of plastics in the United Kingdom. With continued investment in staff, state of the art machinery and an extensive stock range Actionplas offer an outstanding service encompassing competitive pricing and excellent lead times. Our best testimony is that in 22 years of trading we are still dealing with many of our early customers, supplying the largest and some of the smallest companies throughout the UK. 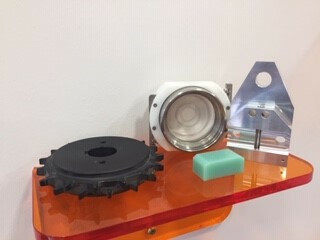 Other than the food and drink sector we also supply to the automotive, aerospace, medical and chemical industry with machined products in either standard grade plastics or offering the higher performance materials such as Vespel, PEEK, Torlon and PPS. 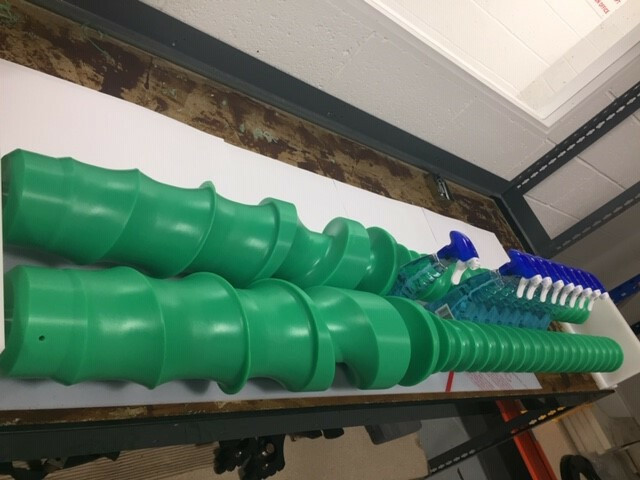 With our dual colour HDP material we offer customers an innovative work holding solution to support the lean manufacturing processes such as 5S, Kaizen or JIT integration. Organise and maintain your work areas by storing parts or tools on a shadow board manufactured using our range of dual colours. 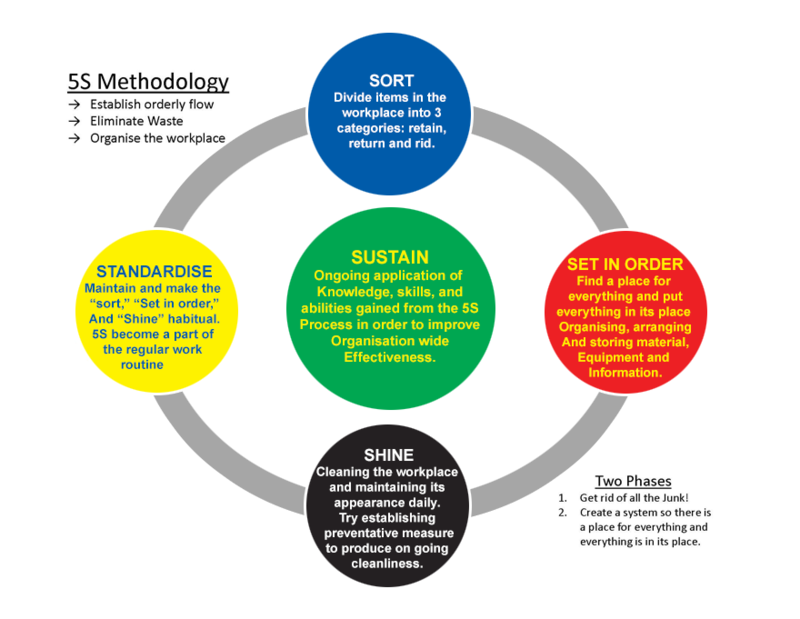 This lean manufacturing lowers costs, improves the safety of a work force and creates higher employee satisfaction. 5S also increases productivity and better quality. Our Turning division is equipped with 5 CNC lathes, 2 of which are fitted with an automatic bar feeding system to enable lights out operation & aid in large batch production. Our milling department is equipped with the very latest in milling technology, we have 5 CNC machining centres all with 4 axis capability along with a number of manual milling machines. Our routing division is equipped with 3 large bed CNC routers capable of machining parts up to 3mtrs in length and to a width of 2 mtrs. 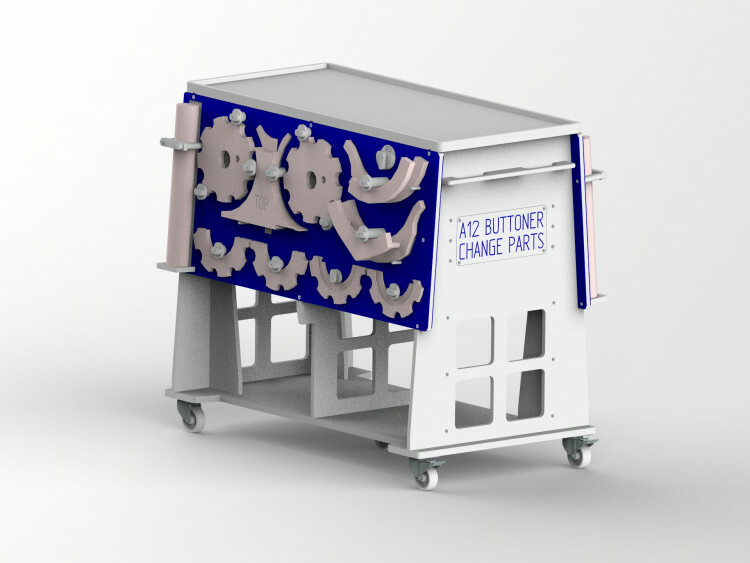 Ideal for large batch quantity components. 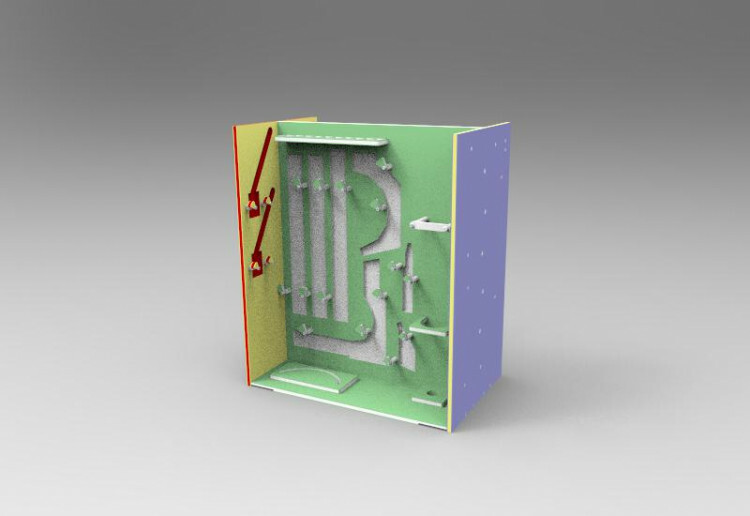 To compliment our routing division ActionPlas have a full fabrication facility to help in the manufacture of machine guarding , covers & other fabricated items. With our line bender we can form plastic sheet up to 3mtrs in length. 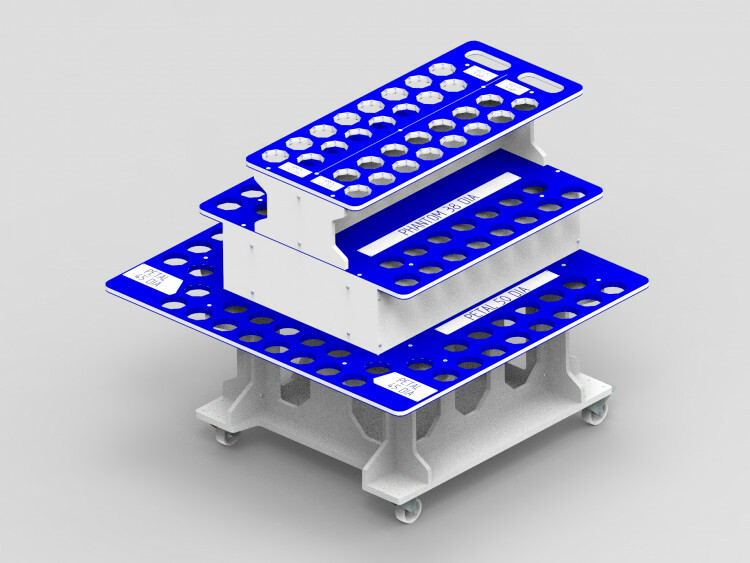 Working with the very latest 3D modelling software our design team can work with you to reduce wastage, down time and manufacturing costs. The Part you made for us looks and feels amazing! You have done a fantastic job! Great job done tonight! Thank you for the quick turn around. The new parts have been fitted and work perfectly. Many thanks for the parts….excellent turnaround. These fit perfectly. Since we fitted the new belts, the missing film issue has reduced dramatically! 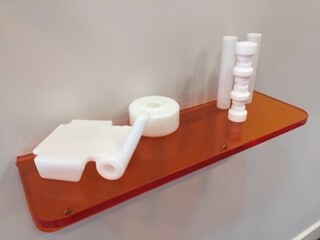 Can I just say from a parts perspective we are very impressed with how you grouped all the parts together. The quality of the work looks brilliant for the time frame you turned it round in. Very impressed.